SCHOOL OF RUNNING | RUN! RUN! RUN! CALL NOW, TO ENROL AT THE RUN! RUN! RUN! 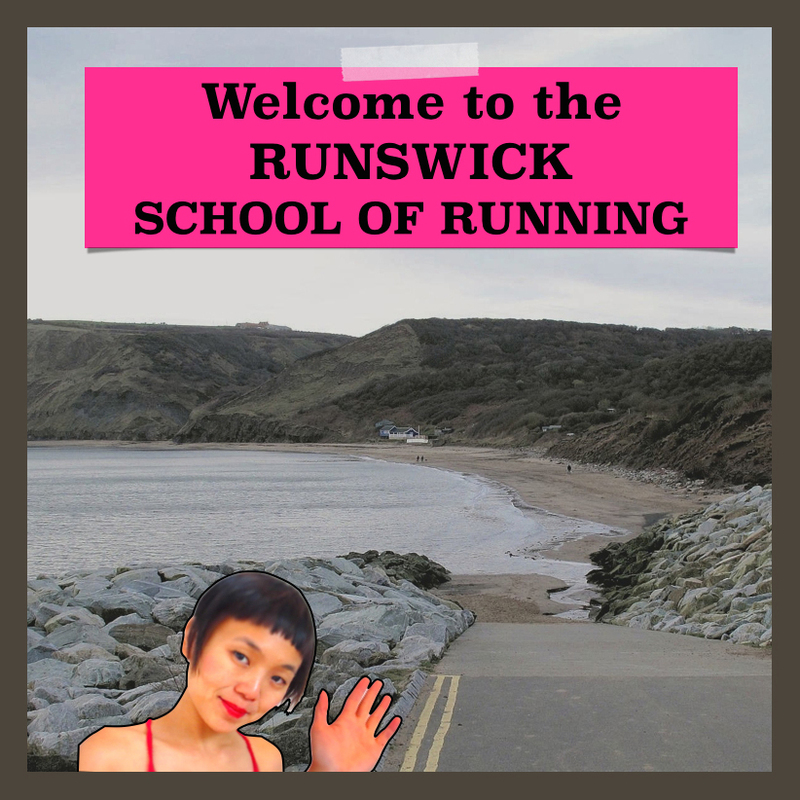 SCHOOL OF RUNNING AT RUNSWICK BAY. Run by runners, this spanking new school nurtures the next generation of runners. Its is a unique site of convergence, conflict, discourse and synthesis. 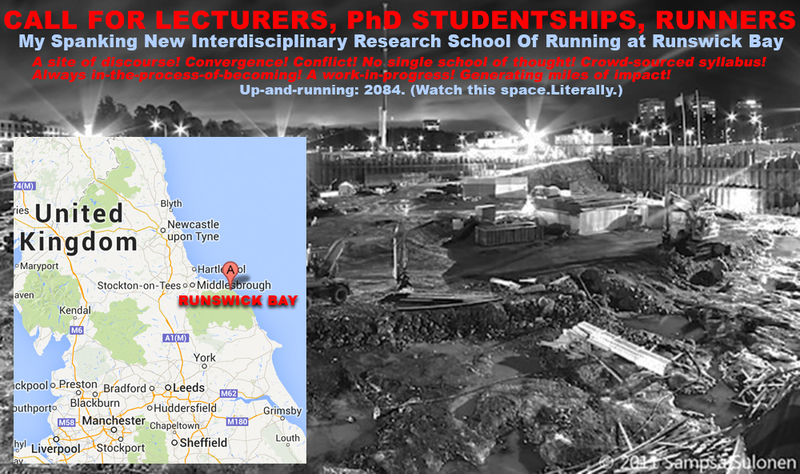 Like the Lancaster University’s funky Centre for Mobilities Research, which was set up in 2003 by Professor John Urry, RUN! RUN! RUN! welcomes learners, researchers and teachers from diverse fields like Fine Art, geography, kinaesthetic learning, neuroscience, sport science, poetics, computer science, paleoanthropology, taiji and Daoism Studies. While a school, RUN! RUN! RUN! does not seek to cultivate a school of thought, nor does it follow a single school of thought. 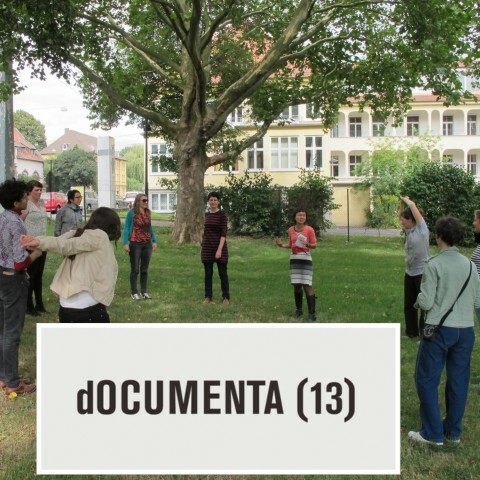 Our curriculum is internationalised, trans-cultural and trans-disciplinary, crowd-sourced and constantly-re-invented by its students and tutors. Like the ancient Chinese philosophy Daoism, this academic world does not function in a bubble but is porous. It celebrates and thrives on how individuals can play with, expand on and even transgress the basic theme. It stays vigilant, and disrupts and tears down anything that starts to resemble establishment/convention. RUN! RUN! RUN! resists easy routes and rejects grand conclusions. It is in fact a work-in-progress, a site of construction, situated at Runswick Bay, 5 miles north of Whitby: a beautiful place that is crying for an institution of Higher Education. 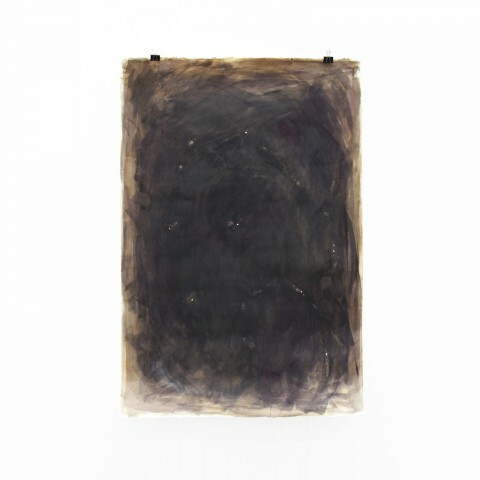 Kai first conceptualised this work in 2010. → Can’t get enough and want to make education come to life? Come join the RUN! RUN! RUN! Kingdom of Runswick.